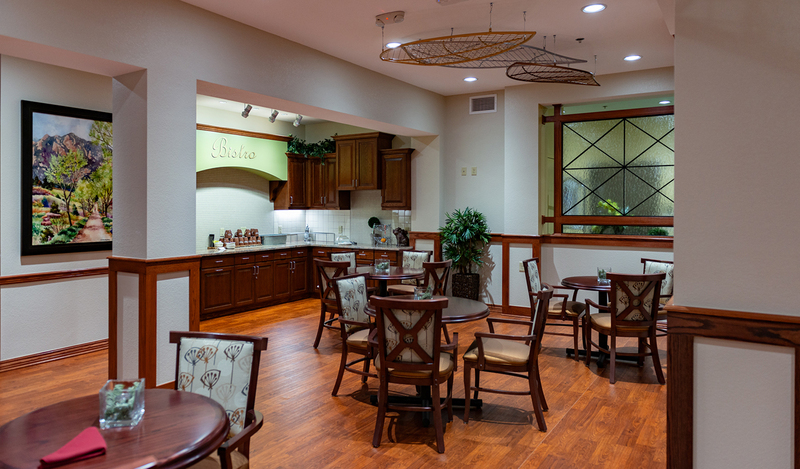 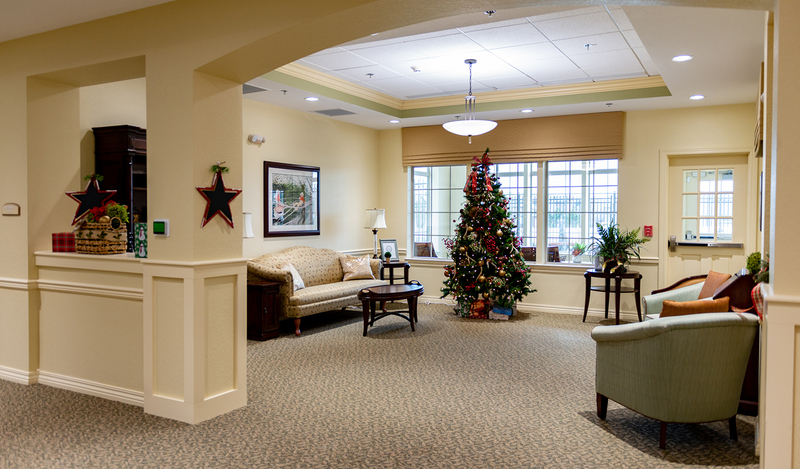 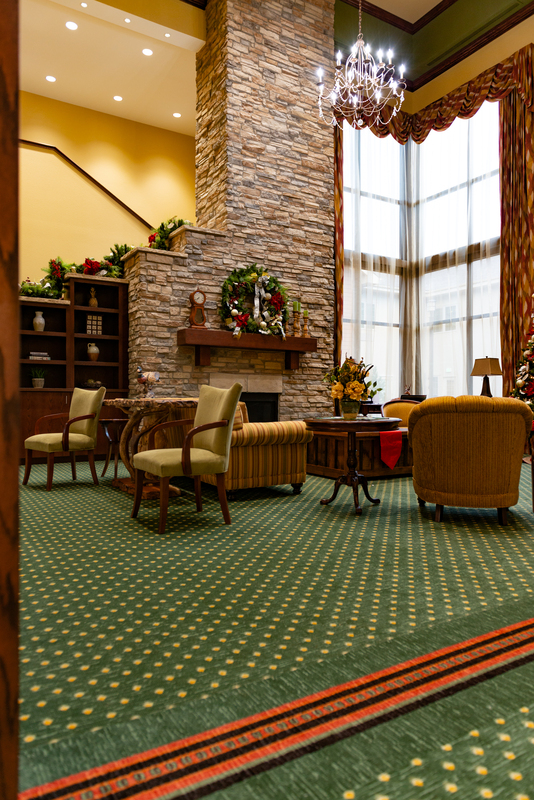 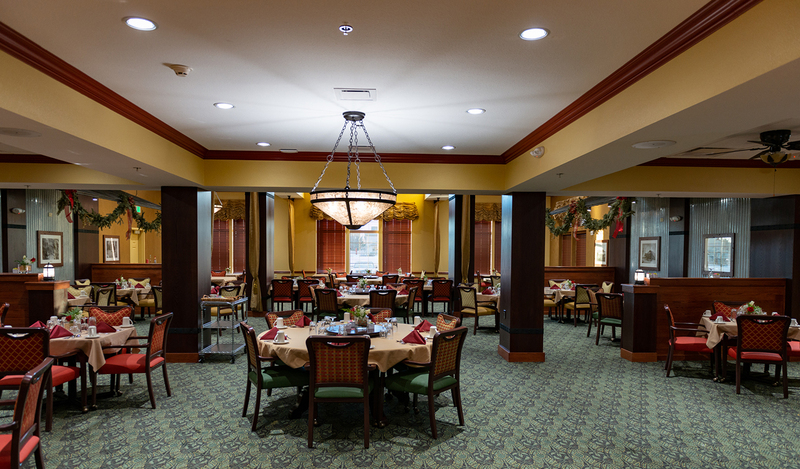 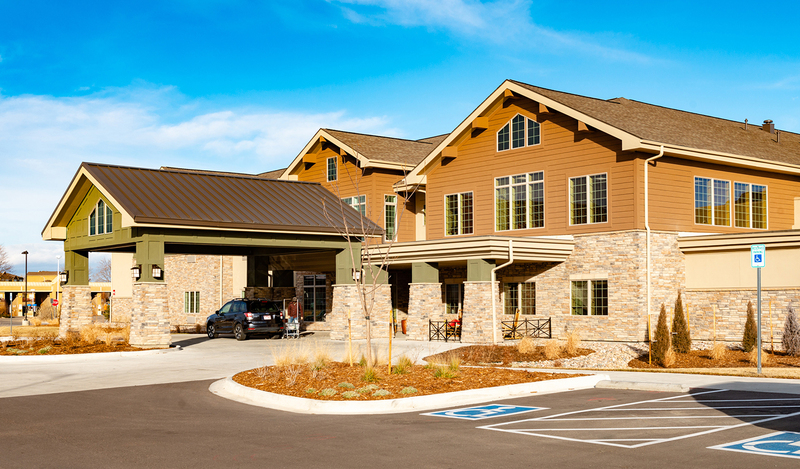 Legend at Broomfield provides both Assisted Living (73 units) and Memory Care (18 units). 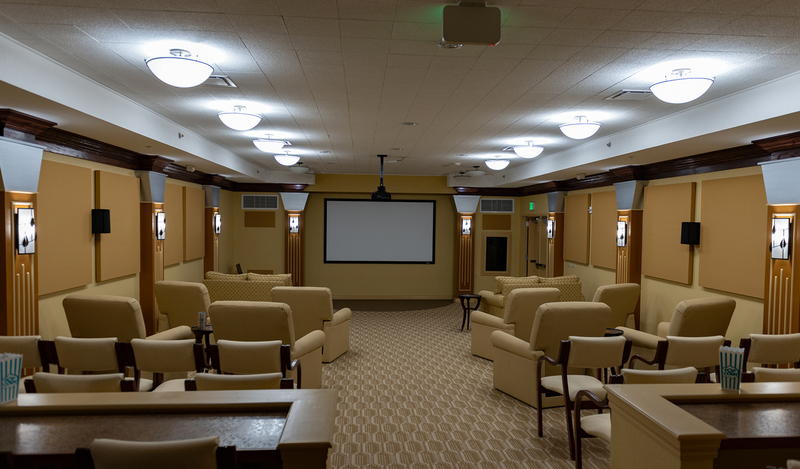 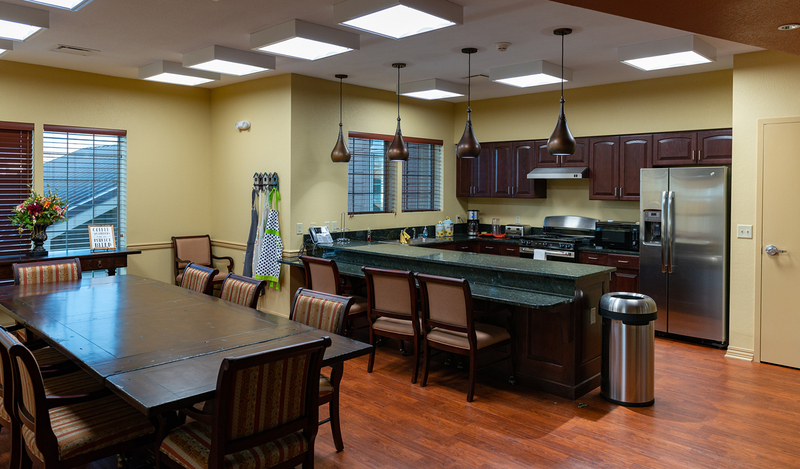 The facility offers an upscale environment that allows for many opportunities for social gatherings and activities. 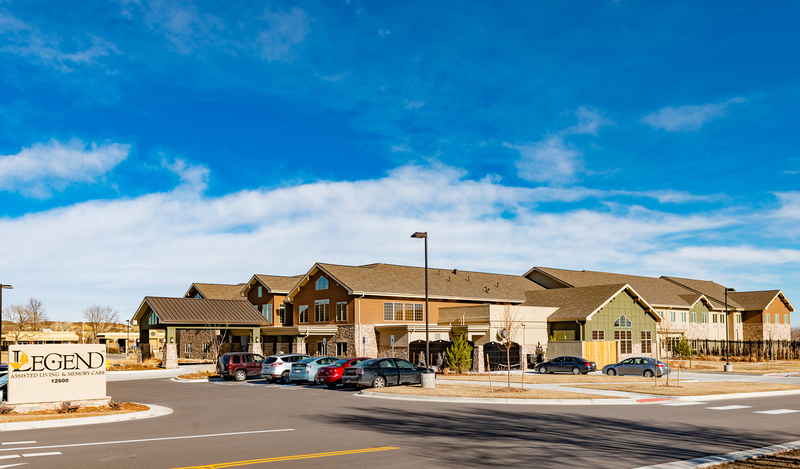 The two-story building’s appearance fits nicely into this mountainside community.